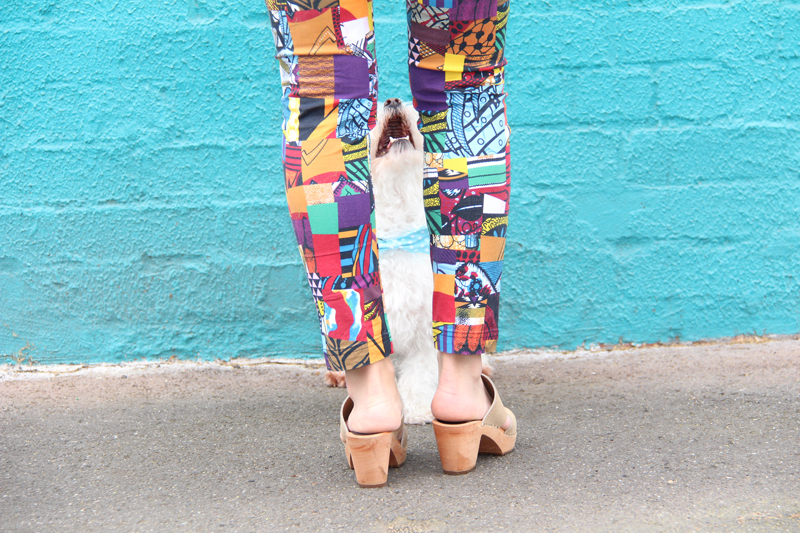 There’s a new stylist in town and they’re ready to make waves in the industry. 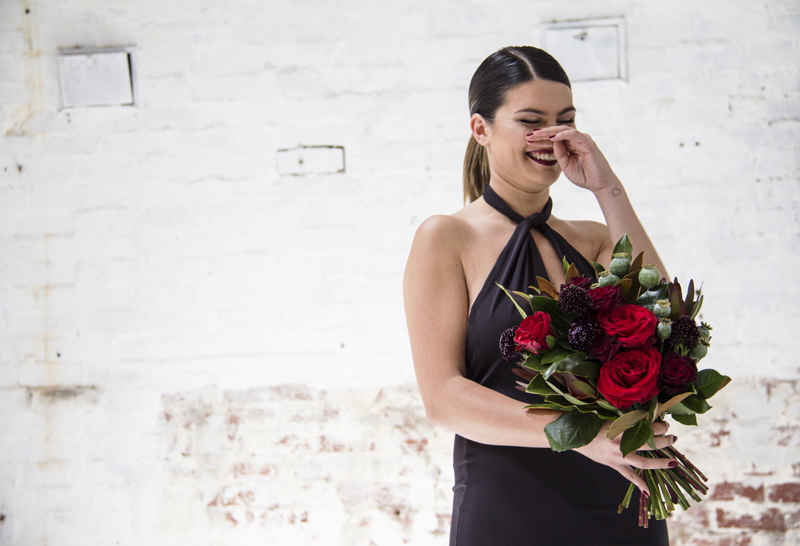 The Super Styler are a Melbourne-based event styling studio with a flair for pulling together simple, but truly spectacular events. 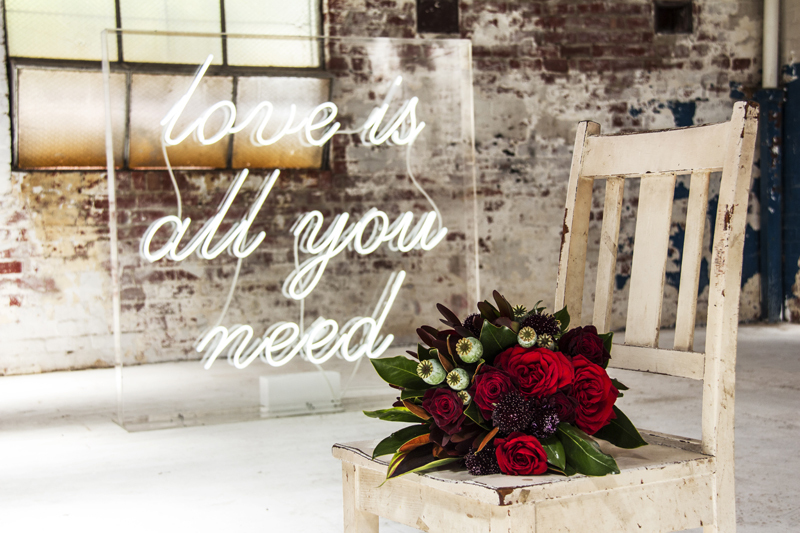 In addition to their knack for nailing the perfect event, they also offer hire—like this swoon-worthy ‘Love is all you need’ illuminated sign (yep, we’re totally in love with it!). 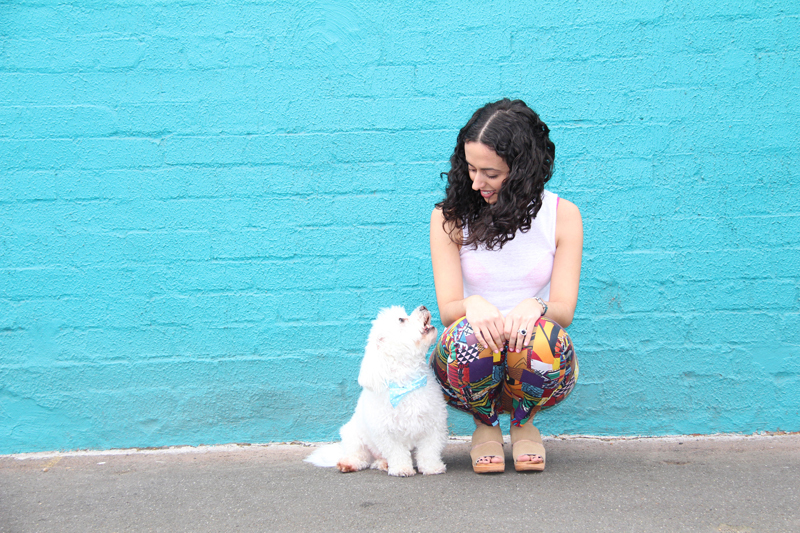 We sat down with Nadia, founder of The Super Styler, to learn more about her business. 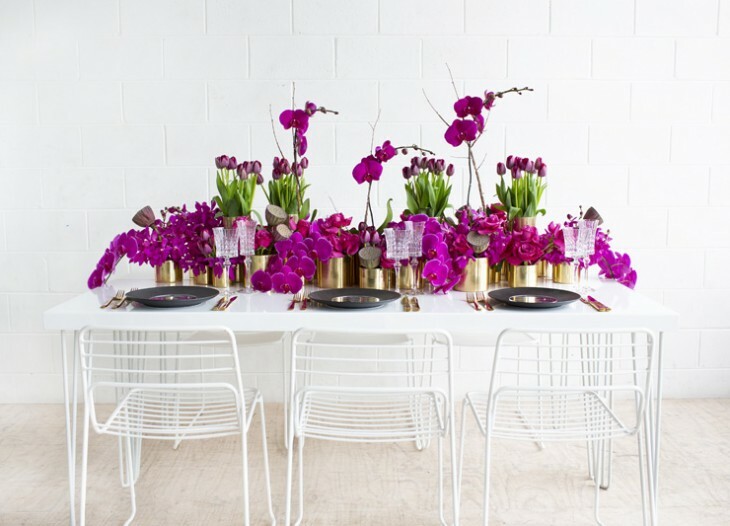 The Super Styler is a Melbourne-based event planning and styling studio devoted to creating exciting, unique and memorable events. 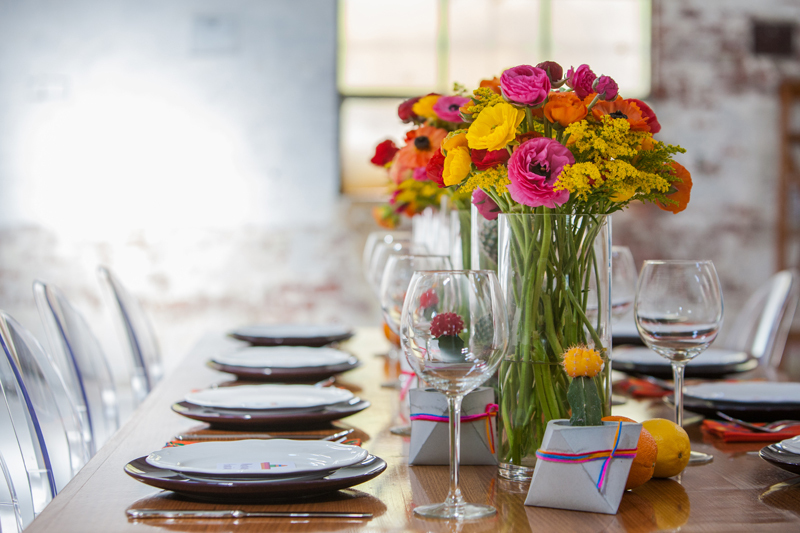 Everything from flowers, lighting and furniture to stationery, linen and cake—it’s all considered when planning an event. With no minimum spends, we tailor packages to suit our clients needs. The design ethos is to keep things simple, as simplicity is the ultimate form of sophistication. Each and every event is meticulously designed and planned to ensure it is successfully executed. 2. What inspired you to start your business; how did you get into event planning? I’m a self-confessed perfectionist and super organised freak. 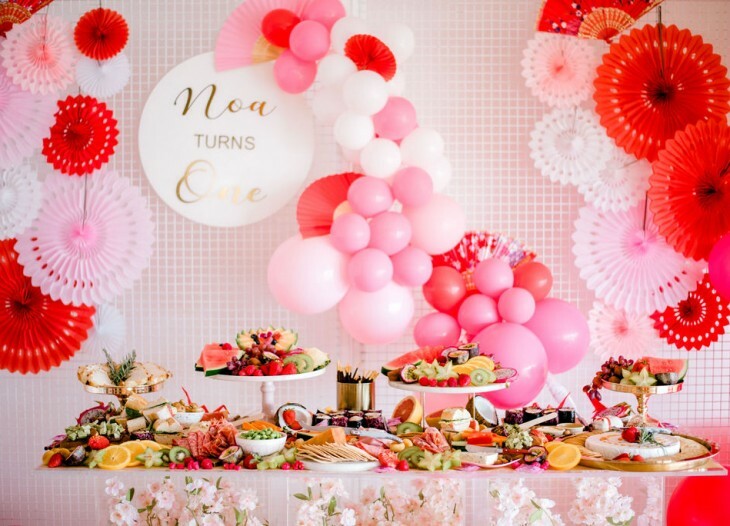 I’ve always loved planning and styling events and for as long I can remember, I’ve been the ‘go to’ person for planning and styling advice for friends and family’s birthdays, weddings and parties. My first job at one of Melbourne’s leading Interior Design Studios allowed me to gain experience with design software—retouching professional photography and designing marketing material was my forte. From there, my career led me onto a journey of various positions and despite my progressing career, I still longed for my own business within an industry that I loved. So I decided to combine my passion, talent and experience and that’s when The Super Styler was born. It’s so important to do what you love and love what you do. 3. What is your one ‘must have’ element for any event? Our Neon Light Up Lights are definitely a must have for any event. They have the ‘WOW-factor’ that lifts events to a seriously awe-inspiring level. 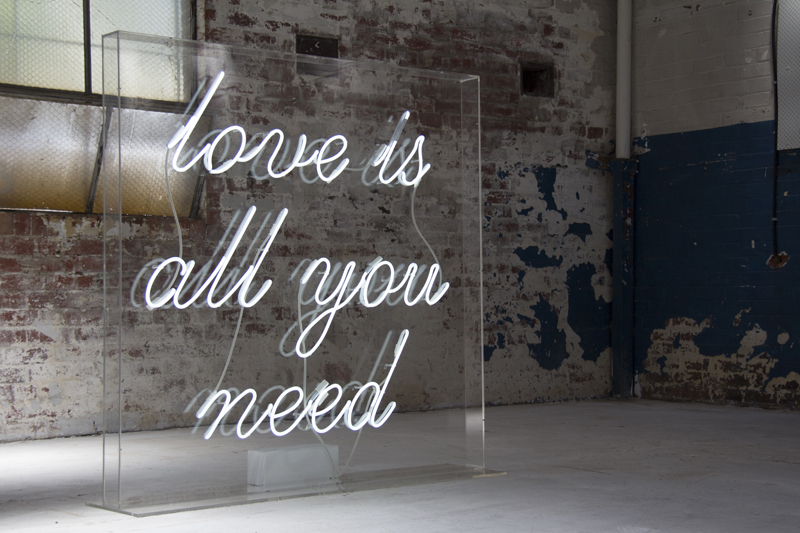 We have just received our first drop—one that reads ‘Love is all you need’. It’s a whopping 1.5 x 1.5 meters! It is fun, yet elegant and it will definitely impress your guests. Our lights are available for hire individually or are inclusive in some of our packages. We will be rolling out more variations over the coming months, with different slogans and words to cater for all types of events, so be sure to watch this space. 4. What is your most memorable project? All of our projects have been memorable, each and every one significant and important to us. We are very excited about the future and are looking forward to planning and styling more exciting events and special occasions. 5. What advice would you give to brides-to-be? 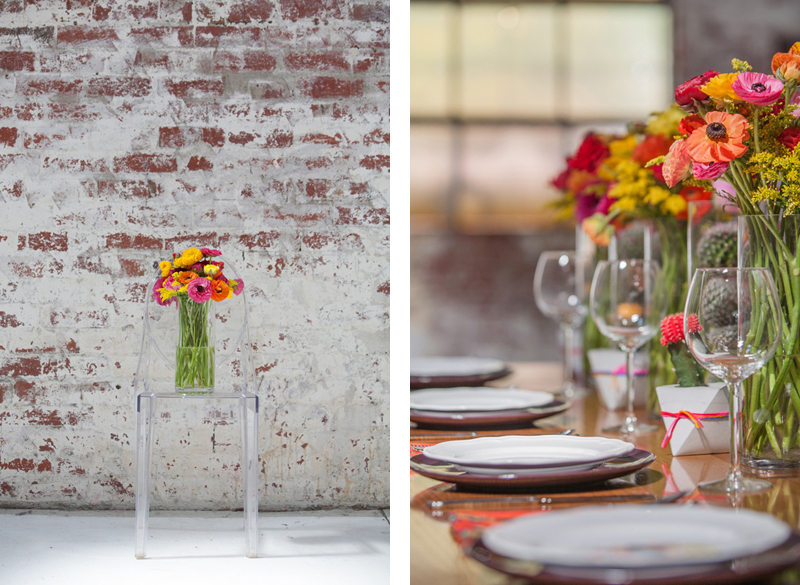 As exciting and wonderful wedding planning can be, it can also be an overwhelming and intense experience. There are so many decisions to make, from colour themes, bridal parties, stationery, flowers, light features, centrepieces, the wedding dress… the list goes on! My advice would be to hire an event planner that you can rely on, one that will do the hard yards for you. You can tailor a package that will suit your needs, which will enable you to choose how involved you are in the planning process. The most important thing to remember is to enjoy your special day. It really is an unforgettable day that is filled with so much love and joy. – When I am with my four-legged best pal Jaspa. He just melts my heart.